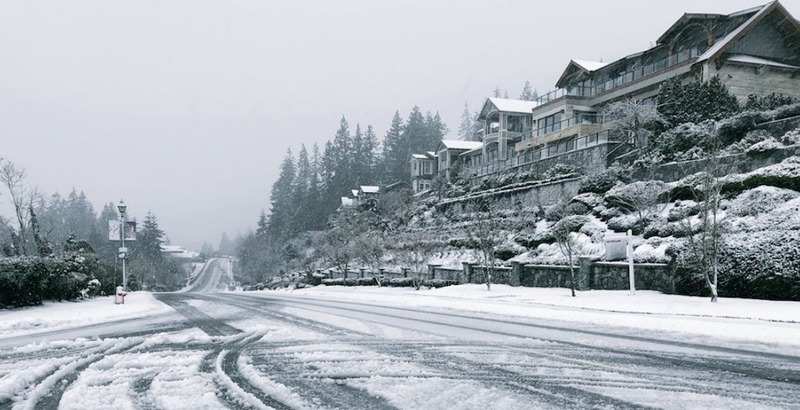 British Columbia’s latest round of snowfall is proving to be especially bad. In fact, according to The Weather Network, this is the worst snow pattern that the province has seen in over a decade. Stay home if you can, Vancouver.